Women's rights in Africa differ from those in the united states. In Africa, women are viewed as,"a burden for that family" according to the Raindo organization. his is a huge problem because these women are not valued for the things they do, including childbirth, and ultimately repopulation. In the US, we unknowingly value these things in our daily lives, and we acknowledge how strong our women are buy letting them into positions of power. In America women fought for there right to vote. These pioneer women took the steps and "addressed social and institutional barriers that limited women’s rights; including family responsibilities, a lack of educational and economic opportunities, and the absence of a voice in political debates." This was able to pave the way ultimately to where our country is today, when we talk about women's rights. To the left are pictures of the protest parades, that the women did to gain there equal rights. There are many revolutions going on, "A study of 34 countries reveals growing support for women's rights" according to care.org. Women are starting to fight for there rights, and it has become a big deal in Africa. The women are starting to stand up against the faulty court systems that do not convict their rapists, and say what has been in their hearts for so long. "Women Rights in Africa." . rainbo.org, 22 May 2014. Web. 22 May 2014. <http://www.rainbo.org/women-rights-in-africa/>. Azikiwe, Abayomi. "Women’s Rights in Africa: Land Reform, Gender Equality and Social Equity." . Pan-African News Wire and Global Research, 17 Mar. 2014. Web. 22 May 2014. <http://www.globalresearch.ca/womens-rights-in-africa-land-reform-gender-equality-and-social-equity/5373866>. "African women making progress in battle for equal rights." . theguarfian.com, 22 May 2014. Web. 22 May 2014. 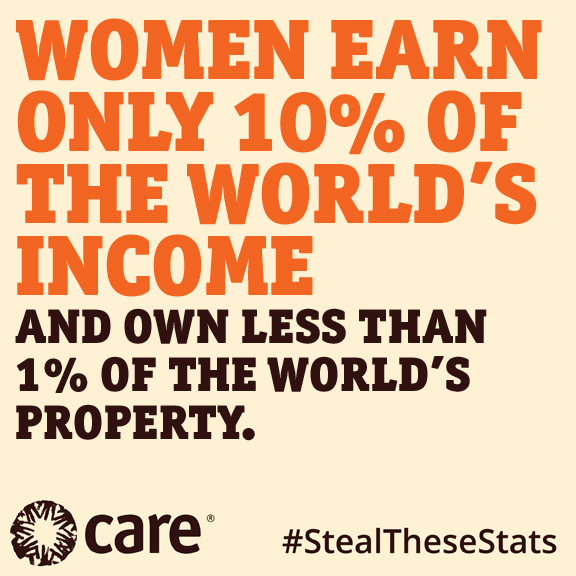 <http://www.theguardian.com/global-development/poverty-matters/2014/mar/28/african-women-progress-equality-afrobarometer-report-2014>. 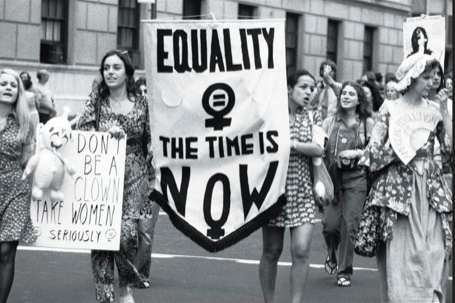 "The Women’s Rights Movement, 1848–1920." . History, Art & Archives, n.d. Web. 22 May 2014. <http://history.house.gov/Exhibitions-and-Publications/WIC/Historical-Essays/No-Lady/Womens-Rights/>. Faraj, Jabril. "Women's Rights and Inequality in America." The Huffington Post. TheHuffingtonPost.com, 19 Aug. 2013. Web. 22 May 2014. 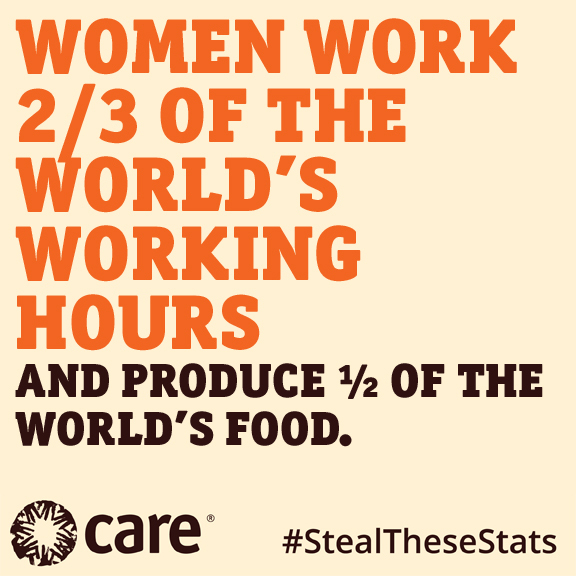 <http://www.huffingtonpost.com/jabril-faraj/womens-rights-and-inequal_b_3771291.html>. I chose this topic because it captured the essence of Human Geography. You can really look at how the two areas, the US and Africa, differ culturally based on women's rights throughout their entities. What I found most interesting was the relationship between the country South Africa and our country the US. Both countries have a lot of women's rights, while the rest of the countries in Africa are fighting hard for their women's rights. It relates to AP Human Geography through chapter nine, development. It relates through the gender empowerment measure. When you look at the gender empowerment measure between Africa and the US, you will see major differences, because the majority of Africa does not have women in power. Where as, the US has many more women in power than Africa current state.